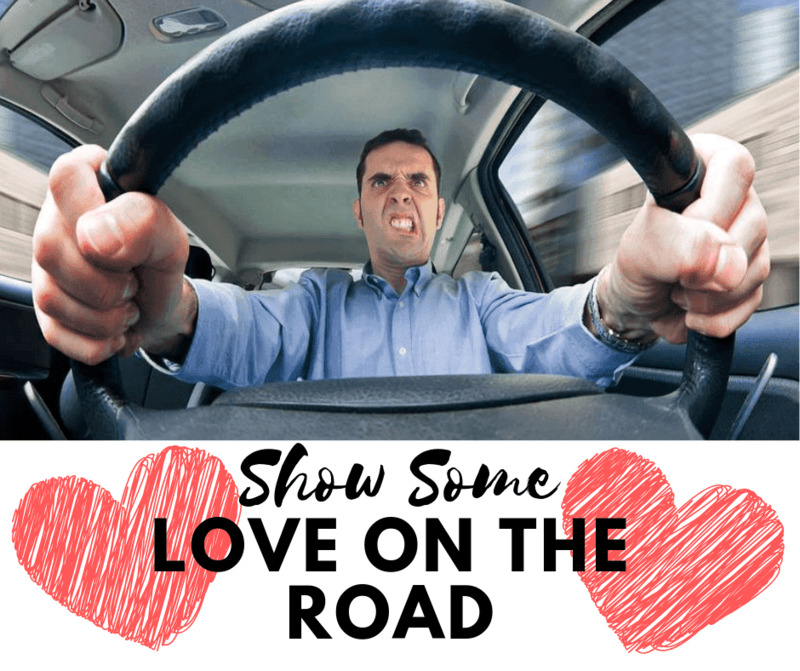 Aggressive driving has been a problem on roadways for a long time and seems to be only getting worse. Usually we think of it happening only in big cities but it also happens right here on Southern Illinois roadways. Most of us have experienced road rage in some form or fashion. The NHTSA defines road rage as when a driver “commits moving traffic offenses so as to endanger other persons or property; an assault with a motor vehicle or other dangerous weapon by the operator or passenger of one motor vehicle on the operator or passengers of another motor vehicle.” Road rage may include incidents of screaming, rude gestures, and sometimes even violence has been reported. According to the AAA, a survey conducted in 2016 noted that nearly 4 in 5 U.S. drivers report that they either became angry or engaged in road rage at least once in the past year. An estimated 101 million drivers angrily tailgated another vehicle, and more than 7 million drivers admit to exiting their vehicle to confront another driver. In 2016, there were at least 620 gun involved road rage incidents. When you experience a bad driver, usually your first initial response is anger. Try to handle the situation calmly and without an instant reaction. If you feel the driver is driving erratically intentionally and could cause harm you should report it to the police. Leave some extra time to get to where you need to go. Being late can definitely make people irritable and could cause road rage. Breathing also affects your heart rate. Before you react, take a few deep breaths first. If you are decide to take a new route you should scope it out on a map prior. Have you ever been behind a lost driver? It’s usually not good for anyone. Everyone has a bad day and it may show on the road. You can’t be a perfect driver all the time and occasionally you make mistakes. Try to be forgiving. Aggressive drivers are very likely to cause an accident whether it be intentional or not. If you have been in an accident that was not your fault, it is important to contact a personal injury attorney to know your rights. Give Sam C. Mitchell & Associates a call at 618-505-1660 or complete our contact us form.